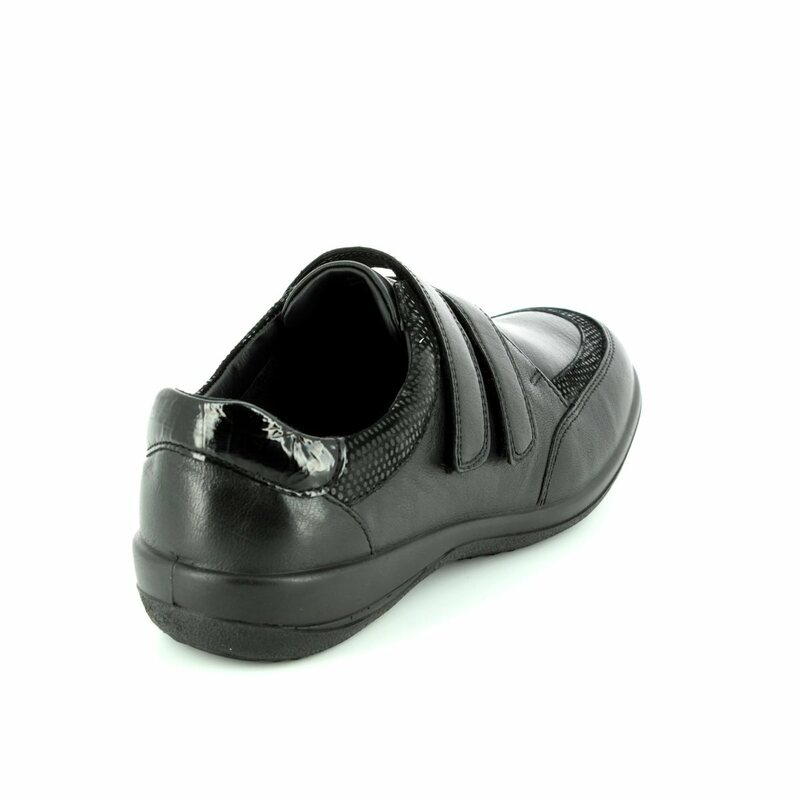 Padders bring you 0668-38 CAITLIN 2E-3E which is an extra wide EE fitting shoe which becomes an EEE when the removable insole is taken out. 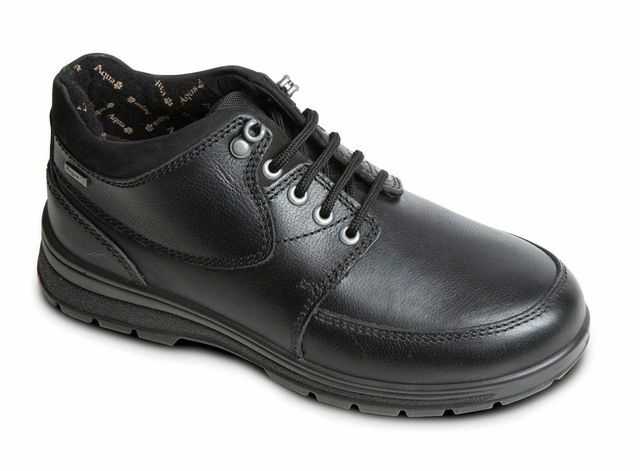 These ladies black comfort shoes have been made with a soft leather upper with a spotty trim and a patent trim at the back. 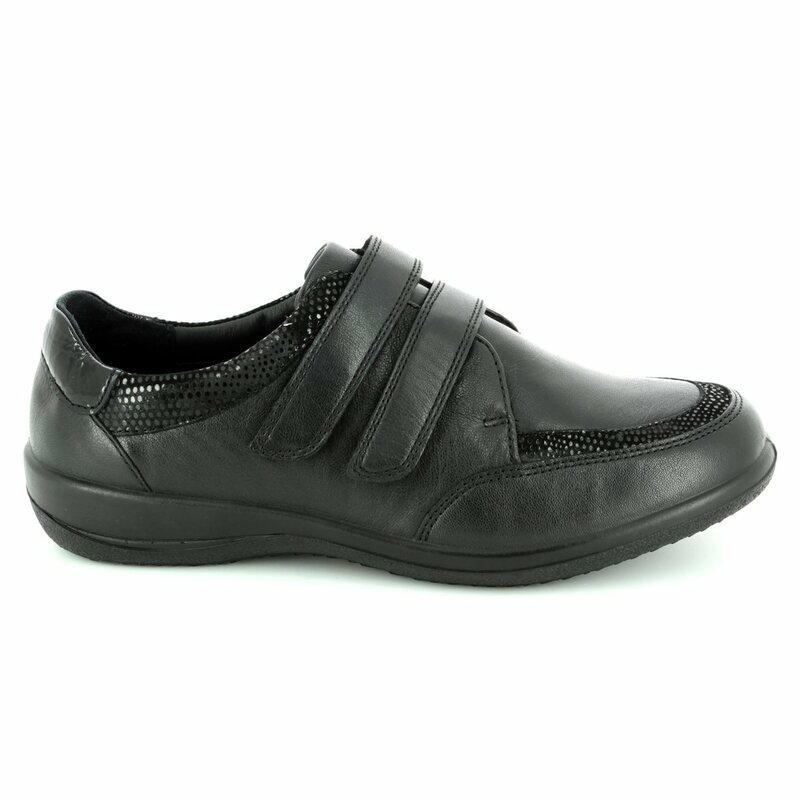 The collar has been padded for extra comfort while the 2 riptape fastenings have long straps to allow extra flexibility with the fitting over the instep. 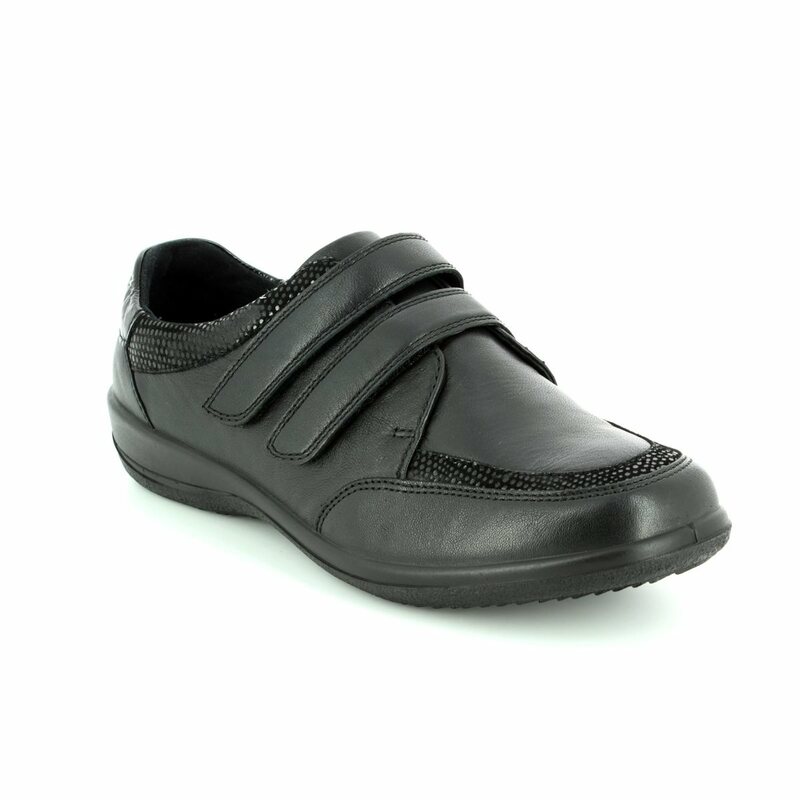 Begg Shoes is an official Padders outlet and our full collection is available in store or shop online and qualify for FREE DELIVERY of these Padders Shoes.